Financial issues is a hot topic for many ADDer's. How to set a budget, how to stick to a budget, how to curve impulsive buying, how do to plan for your future, the list goes on. In the first show, we spend a lot of time going over some statistics and getting a better idea of how our beliefs may effect how we manage our money. 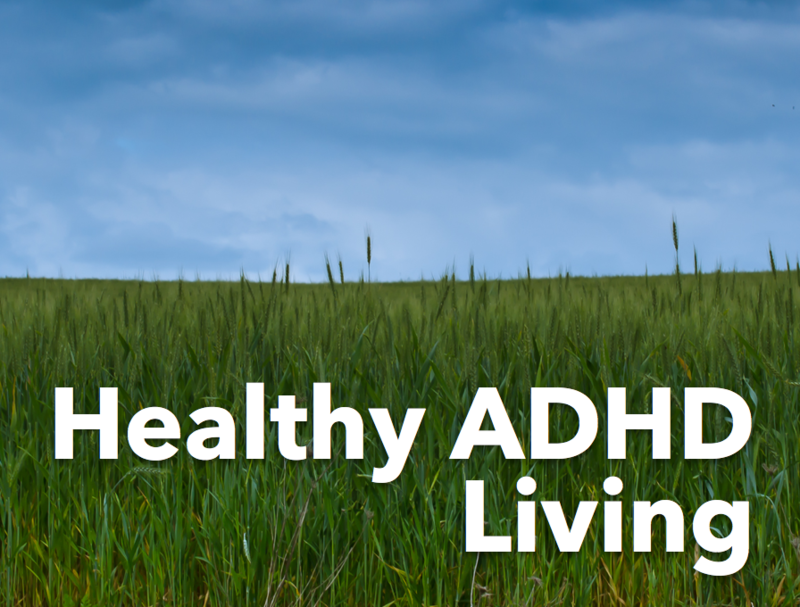 People with ADHD have a greater amount of debt, more difficulty paying their bills, and less money saved up than people without ADHD. People with ADHD have lower incomes than those without ADHD, even when they have a similar education level (Barkley, Murphy, and Fischer 2008). People with ADHD also miss more days of work due to “unofficial” absences (Secnik, Swensen, and Lage 2009). People with ADHD are more likely to take risks that lead to a loss of money (Dreschler, Rizzo, and Steinhausen 2008). These statistics clearly show us there is a challenge around money and if it’s not recognized and managed the consequences can become very severe. Resulting in broken relationships, high levels of debt, and /or bankruptcy. Not to mention the feelings of failure and shame that a person may be experiencing. To gain better insight and awareness on your beliefs around money, I encourage you to do the exercise recommended in ADD and Your Money. She believes that a lot of the way we manage money as adults comes from how we were raised. It’s a great exercise to do by yourself but it’s also great to do with your partner! It can really open the door for communication. What is your earliest memory regarding money? What did you learn about money back then? Did you learn that there would always be enough money for everyone, or did you learn that money was something that was scarce? What do you remember the most about your parents’ relationship with money? Which of your parents’ beliefs or attitudes about money do you still carry with you today? Are those beliefs helping you or hindering you from achieving financial success? After you have had a chance to think about your beliefs around money, I encourage you to spend time around your vision. Paint a picture of what it means to have a financial plan. What’s been getting in your way of achieving this freedom? What resources do you need to help you with your goals? These resources will help you become more clear about your financial future. Newer PostGetting Out of Credit Card Debt!